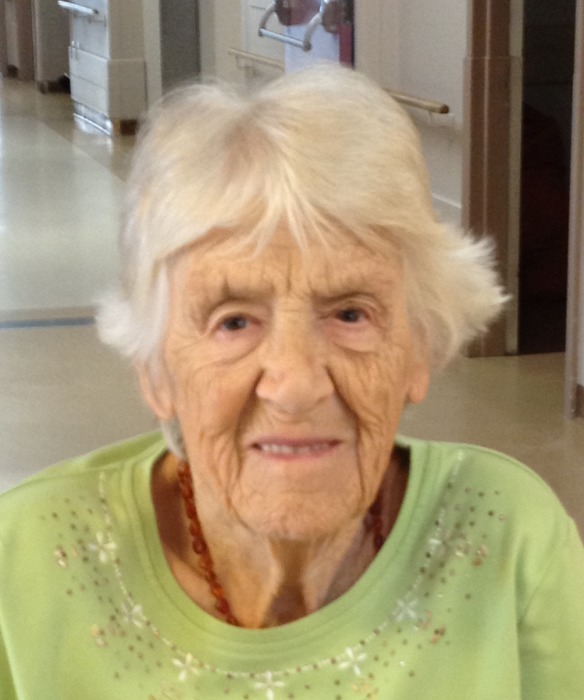 Obituary for Evelyn Joyce (Hartley) Sears | Providence Funeral Homes & Crematorium Inc.
Evelyn Joyce Sears of Summerland, BC passed away peacefully March 20, 2019 at the age of 91 years. She will be remembered and sadly missed by her children Susan White, Sharon (Pat) Keys, and Debbie (Ken) Bennison, all of Summerland, BC, Fran (Ivan) Duck and Maureen (Robert) Natarelli, both of Victoria, BC, and Terri (Gary) McLachlan of Nanaimo, BC; 18 grandchildren; and 31 great grandchildren. She was predeceased by her parents and sister/best friend Margaret Hutton. Evelyn’s Celebration of Life will be held on April 20, 2019 at 1:00 p.m. in the Rosedale Room at Royal Canadian Legion Branch 22, 14205 Rosedale Avenue, Summerland, BC. The interment will take place at Lake View Cemetery, Penticton, BC.